Hairstyles can make or break your look! So to keep your hair game going strong even on super busy days, it’s best to master some hairstyles that are not just easy, but also uber versatile. 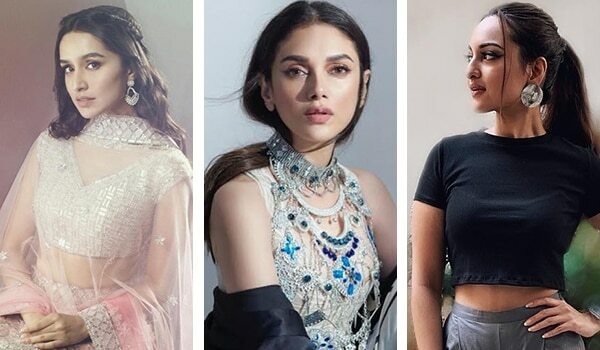 While the advanced hair-dos can be reserved for special occasions, on regular days when schedules are tight, and hair is priority, you can totally rely on these hairstyles that can be achieved under 5 minutes. Sounds tough? Trust us, it isn’t! 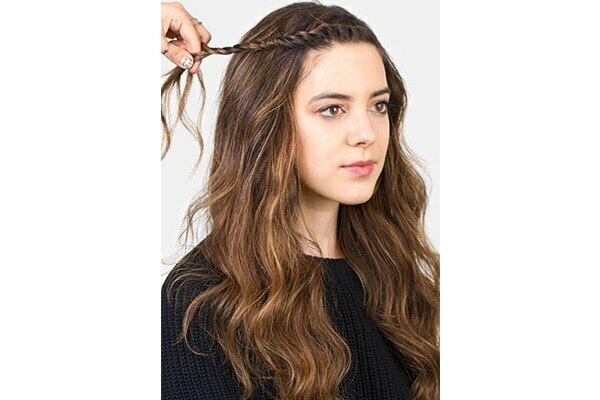 The best part about this easy-peasy hairstyle is that it is not only achievable under 5 minutes, but also, looks super chic. All you need to do is part your hair from the center of your forehead. Next, roll the right section of your front bangs towards the back of your head and secure with bobby pins. Repeat the same on your left side. And, voila! This hairstyle is perfect for hair that is 2 days old because dry, old hair have a naturally messy texture to them. To achieve a messy ponytail, begin with pulling all your hair up and gathering it at the top of the crown. Next, fasten it into a high ponytail. If there are any fly-aways, embrace them as they will perfectly give your hair a messy finish. Just what you need! You can spritz a texturizing spray, such as the Toni&Guy Casual : Sea Salt Texturising Spray that’ll add texture and volume to your hair. 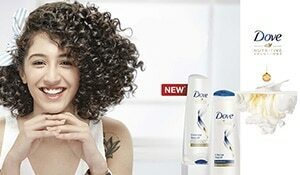 It can sometimes get difficult to deal with bangs. The best way to keep them off your face is by twisting a small section of your bangs backwards and pinning them on the other side of your head. Achieving this style will not take you more than 2-3 minutes. What more? The twists detailing is sure to take your style quotient to another level. Pigtails with a center parting can tend to look childish. 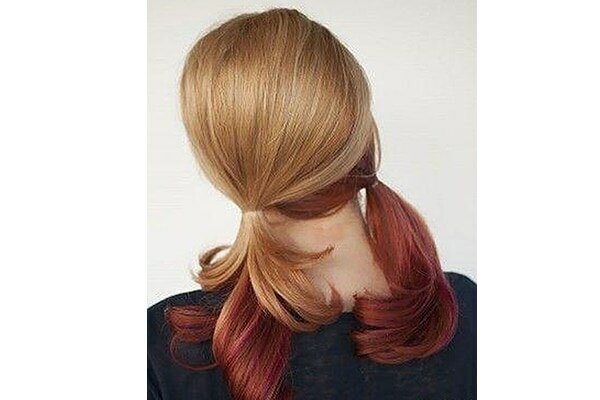 If you want to pull off this look as an adult, then give it some variation, such as pigtails with no partline. Sounds interesting? All you need to do is divide your hair into two equal sections by creating a part that goes across the back of your head. Next, secure your pigtails with hair elastics and position them low on the nape of your neck. 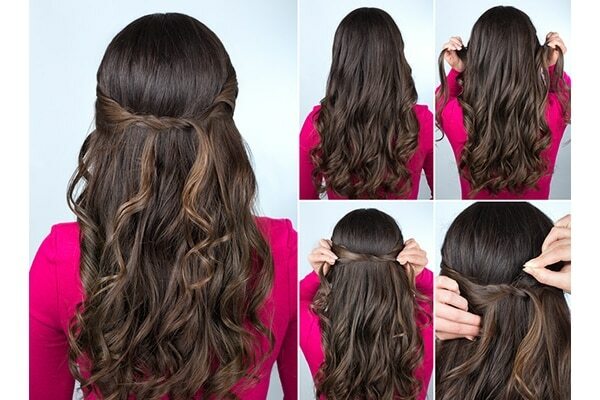 Back comb the top part of your hair to achieve volume. Gather hair loosely from the front and sides and pin them towards the back of your head with the help of bobby pins. Ta-da! New look is less than 5!